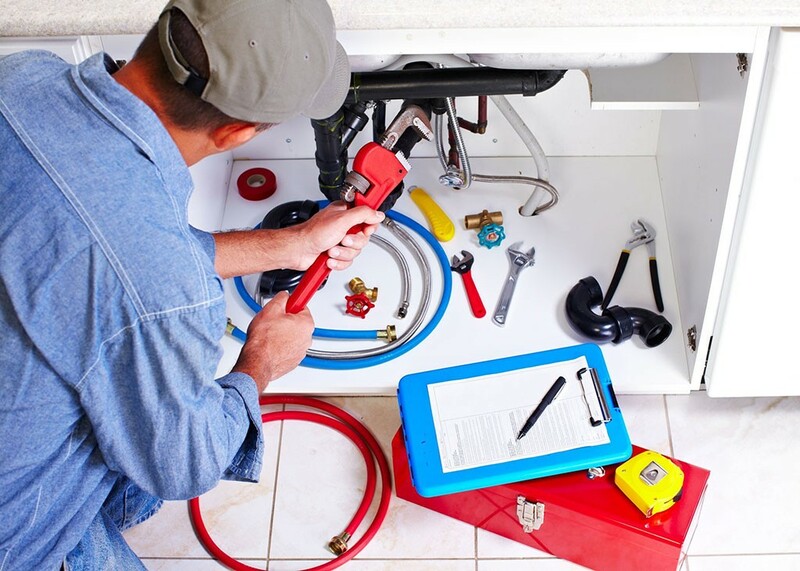 Benoure Plumbing, Heating & Air Conditioning — Pipes don't burst on a 9-to-5 schedule. That's why Benoure's plumbing and HVAC technicians are available for 24-7 emergency services. Bonus: All work comes with a one-year parts and labor warranty.